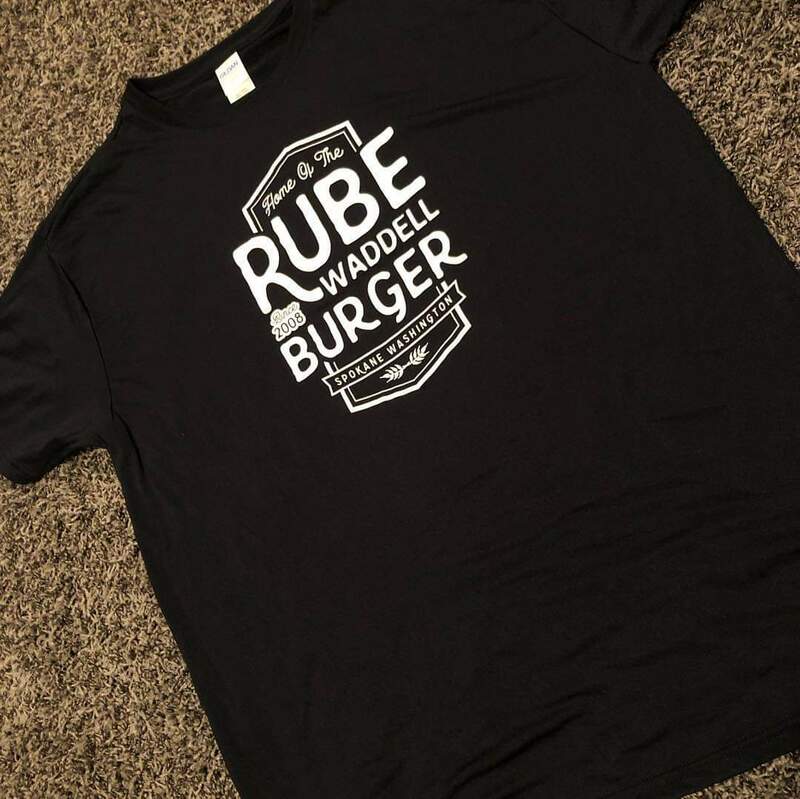 New Apparel coming soon as well as all new beer items too! New Flavor Now Available! 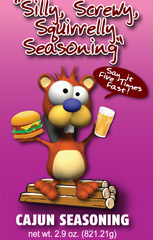 Goes great with fish, ground beef, pizza topping, homemade sausage, soups & stews and much more! Used in a recipe on episode "From Crepes to Kreplach" on The Food Network's "Diners, Drive-Ins and Dives"
Great for making blackened chicken and salmon dishes. 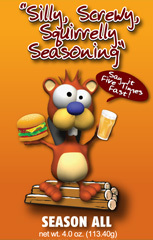 Goes great with fish, ground beef, pizza topping, homemade sausage, soups & stews and much more! 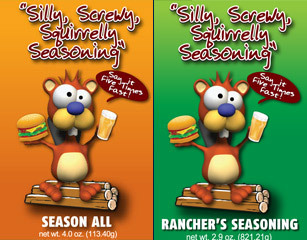 In this variety pack you get one of each Squirrelly Seasoning: Ranchers, Season All, Cajun and Andouille. Get more Bang for your Buck!